These cookies turned out really tasty! 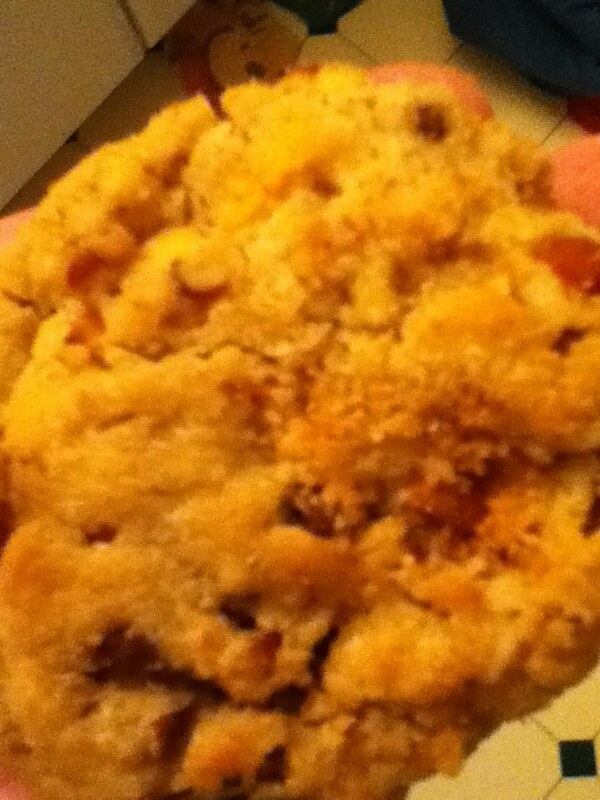 this has to be one of the best cookies that I made so far. To make these yummy cookies all I did was follow the Nestle Tool House Chocolate Cookie Recipe (see recipe link in this blog) and added about two cups each coconut and pecans. I was going to use the pecans an coconut in the Paradise Bars recipe (see recipe link in this blog), but just decided to add them to these cookies (good idea!). There also is white chocolate and butterscotch chips in these cookies.